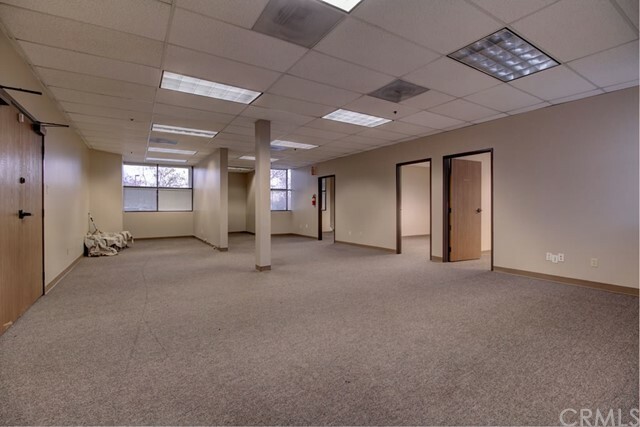 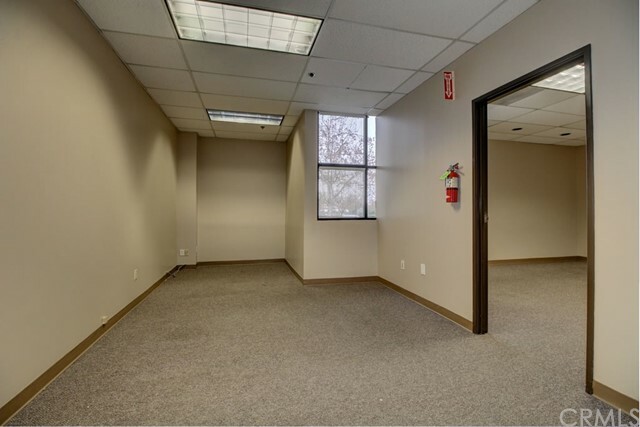 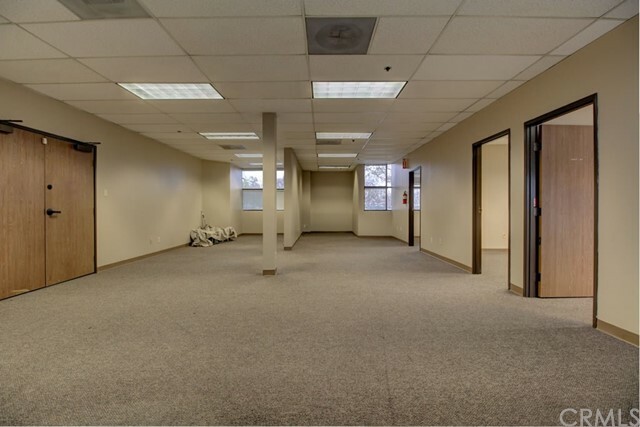 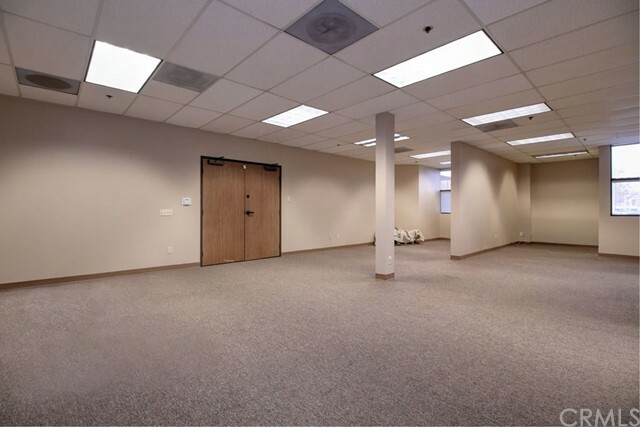 Located in Laurel Aspen, this 2-story professional office building is equipped with elevator and has ample parking spaces. 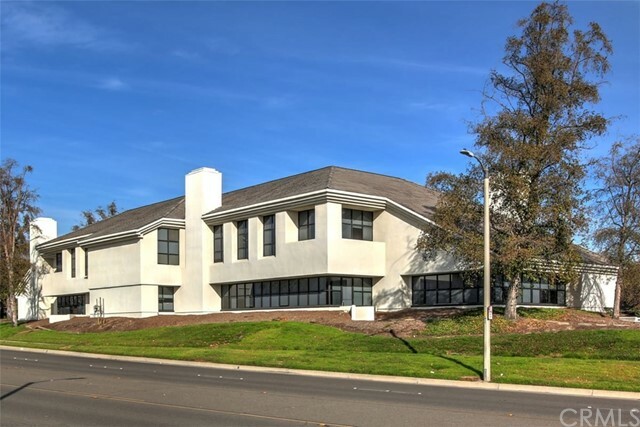 Adjacent to Civic Center, new shopping centers and restaurants. 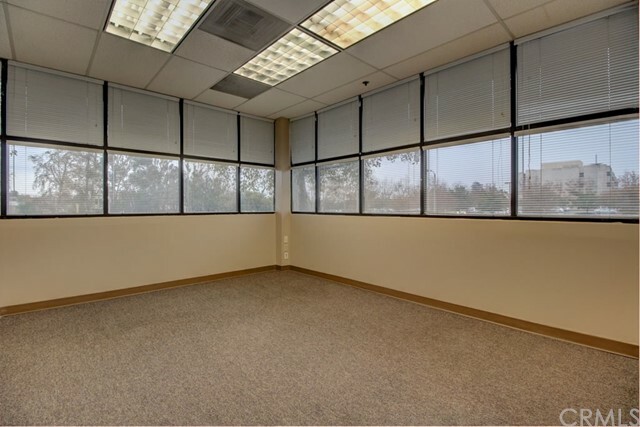 Convenient access to 10, 210 and 15 freeways. 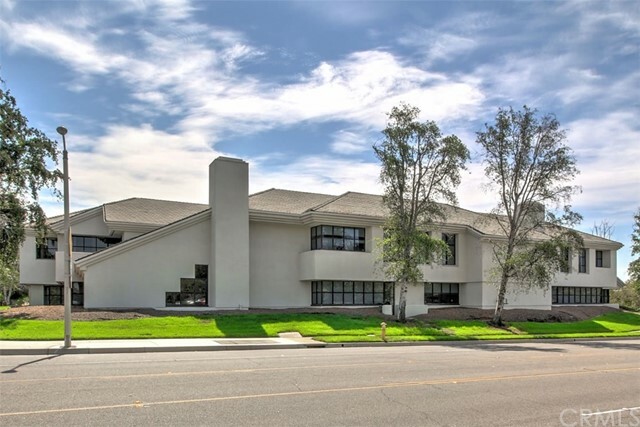 Located on the corner of Aspen Ave. and Laurel St. just south of Foothill Blvd. 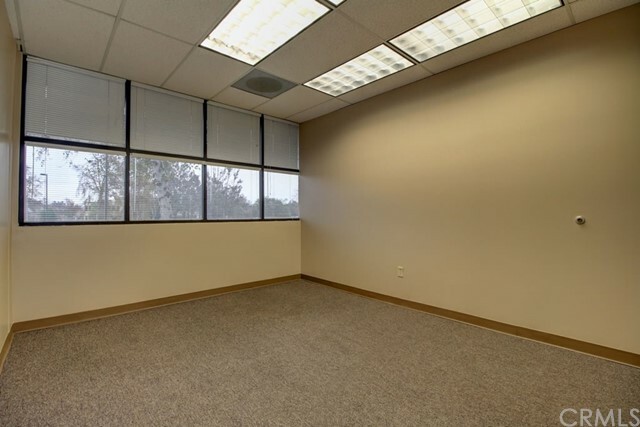 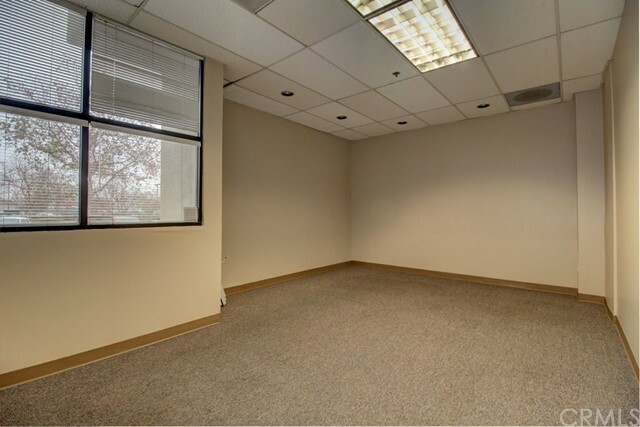 The building is located across the street from the Superior Court of San Bernardino on a well traveled street with great exposure for your business. 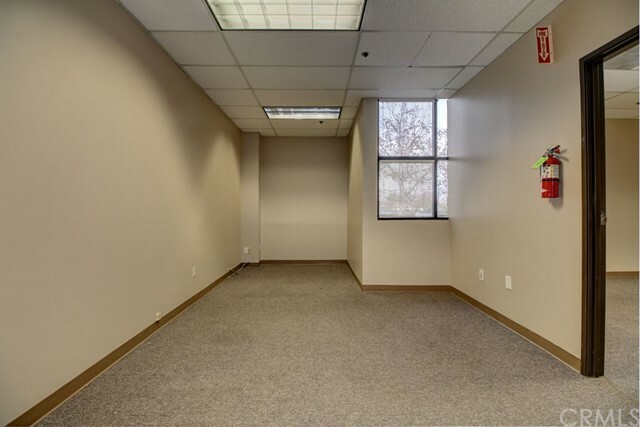 Full service lease. 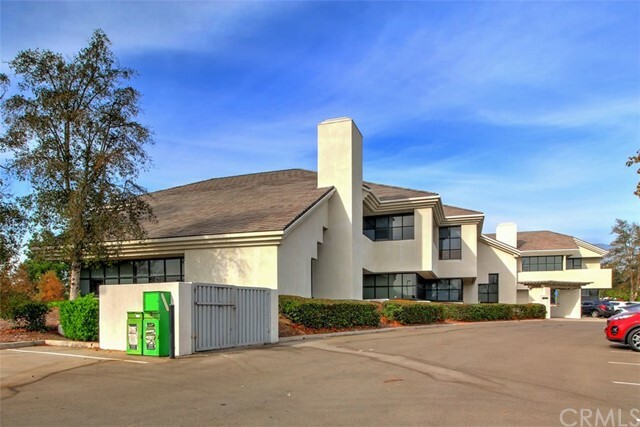 Listing courtesy of MGR Real Estate, Inc.